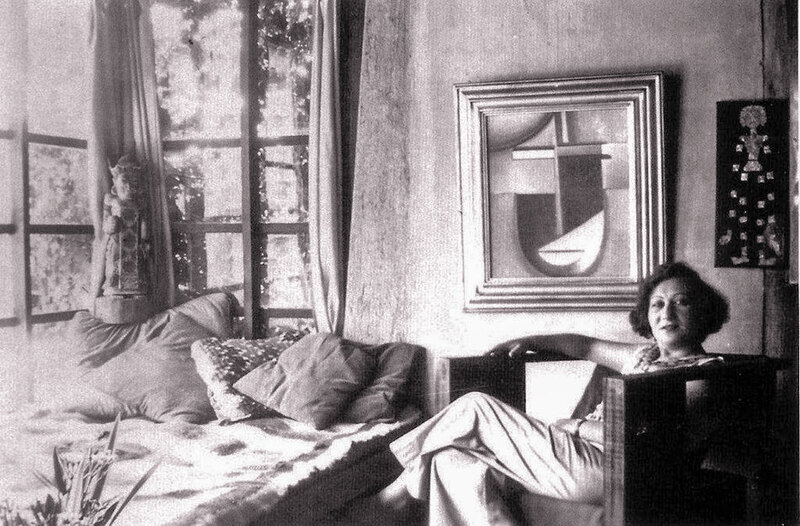 Galka Scheyer at Kings Road, circa 1931. 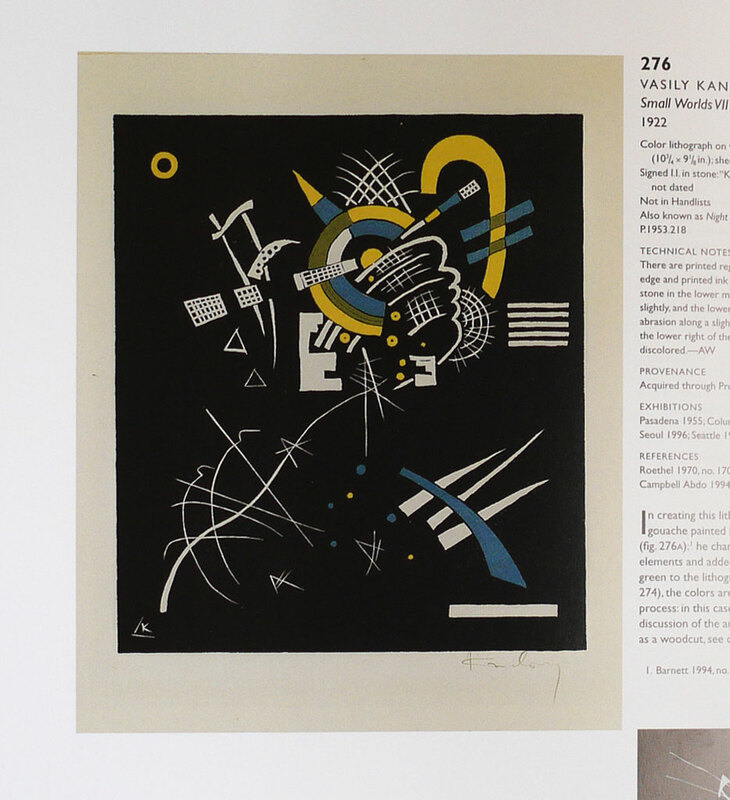 (From Life at Kings Road As It Was 1920-1940 by Robert Sweeney, p. 108 in the 2001 MOCA exhibition catalog The Architecture of R. M. Schindler). 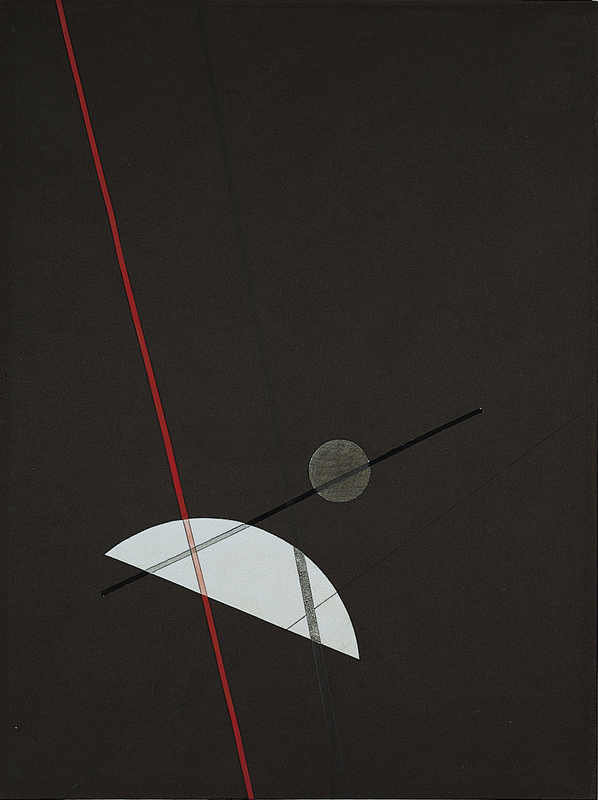 Maven of Modernism Exhibition presents exceptional examples from Scheyer’s personal collection by the Blue Four artists. 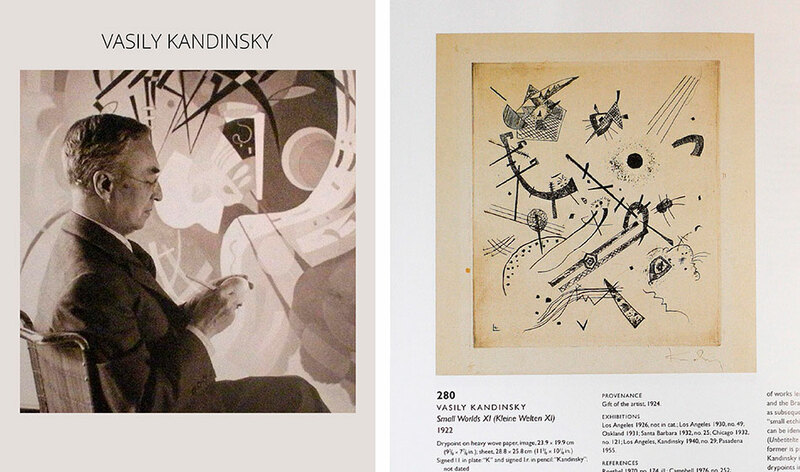 All together, these works and related ephemera tell the fascinating story of this trailblazing impresario, who helped shape California’s reputation as a burgeoning center for modern art. 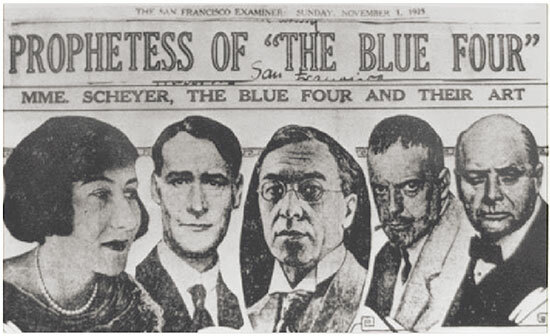 San Francisco Examiner, November 1, 1925. 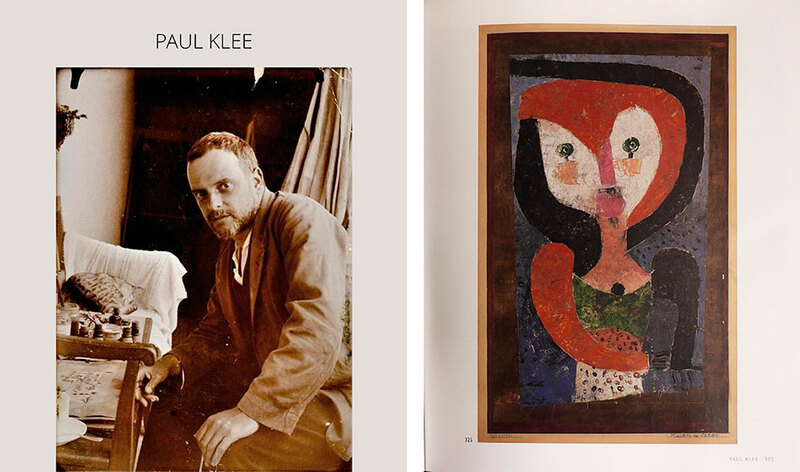 Pictured: Galka Scheyer, Lyonel Feininger, Wassily Kandinsky, Paul Klee and Alexei Jawlensky. 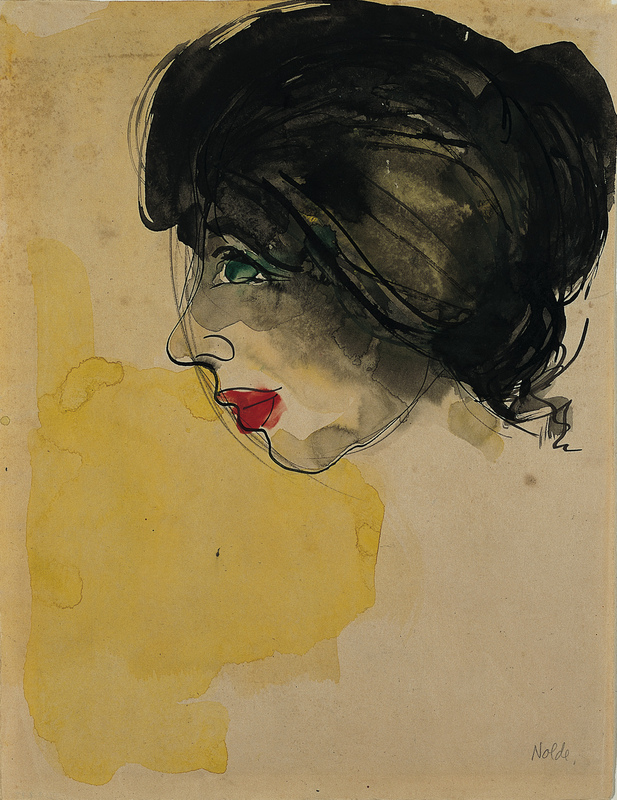 Galka Scheyer was born Emilie Esther Scheyer in Braunschweig, Germany, in 1889, to a middle-class Jewish family. 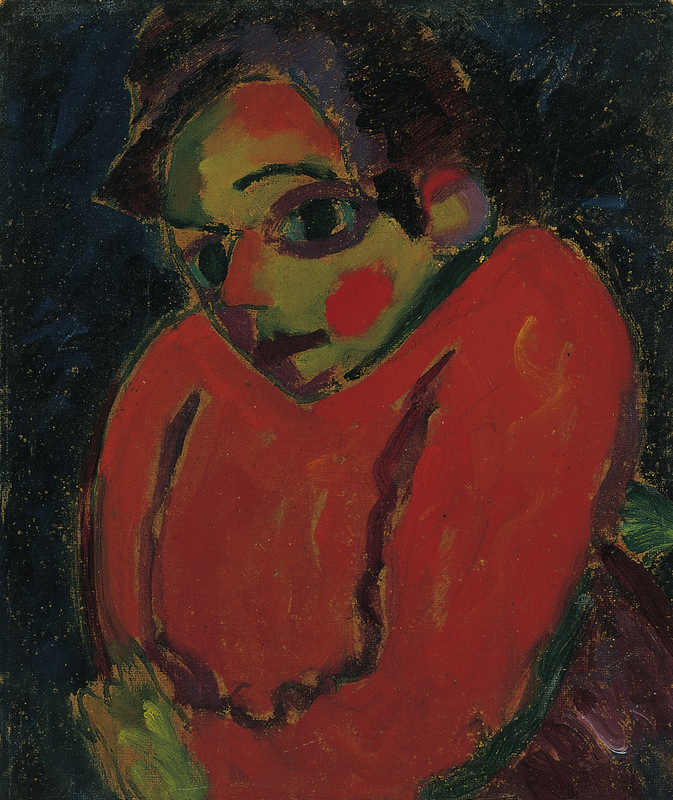 As a young woman, she studied piano and painting, but the direction of Emilie’s life changed course wen she saw “The Hunchback” painting by Alexei Jawlensky in 1916 in an exhibition in Lausanne. 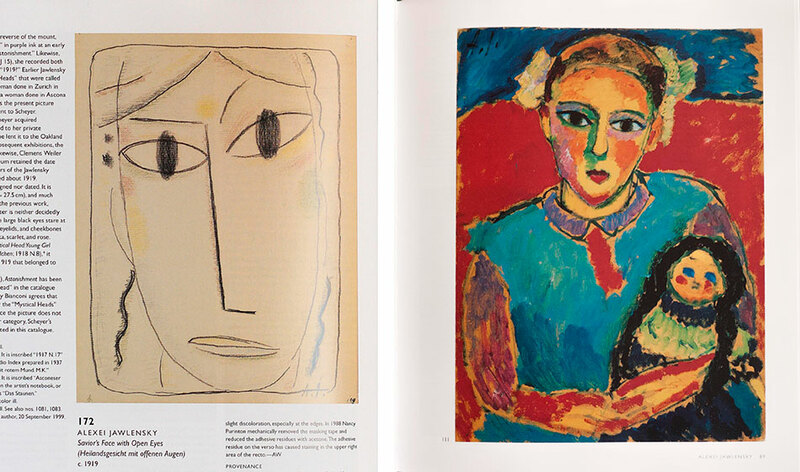 She wanted to give up painting herself and dedicate herself to Jawlensky art. “Why should I go on painting when I know I can’t produce such good art as you?” she asked.”It’s better I dedicate myself to your art and explain it to others.” And indeed ever since that time she has occupied herself to promoting artists with great understanding. Emili became Galka. 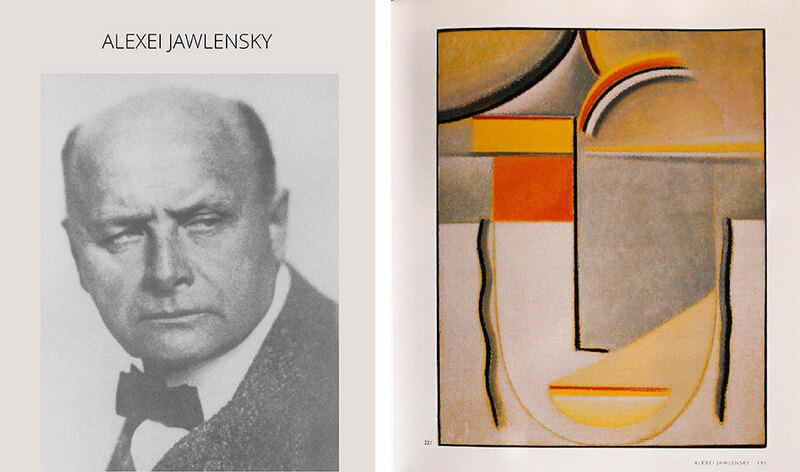 Indeed, it was Jawlensky who nicknamed Scheyer “Galka,” the Russian word for jackdaw, a gregarious, intelligent crow. 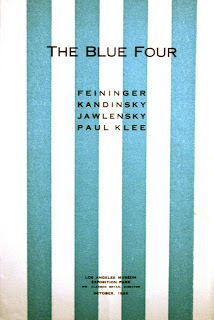 In the years that followed, Scheyer became closely associated with Jawlensky and the artists Feininger, Klee and Kandinsky, whom she named the “Blue Four” as she set out to promote their work in the United States Head in1924. 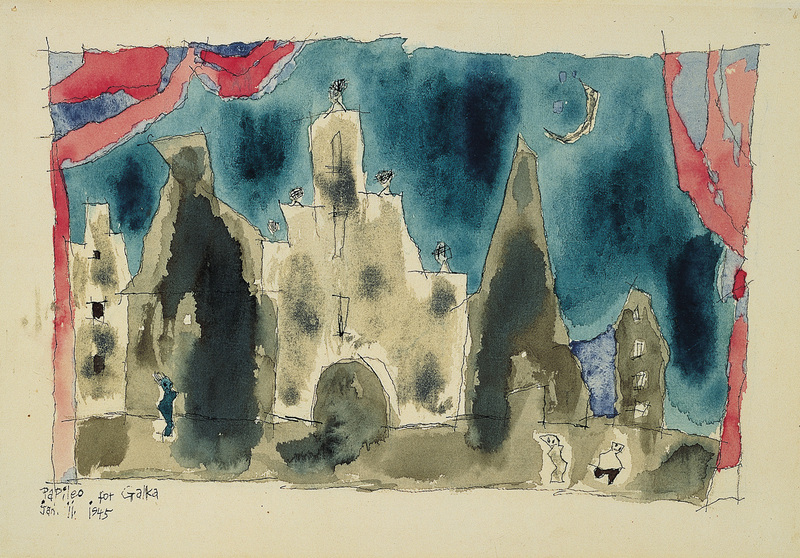 Scheyer found fertile ground for her mission when, in 1925, she moved to California and discovered an enthusiastic audience for her innovative artists and her activities as their representative. In San Francisco, she quickly gathered important friends around her, including William H. Clapp of the Oakland Art Museum, Imogen Cunningham, Edward Weston, Frida Kahlo and Rivera. 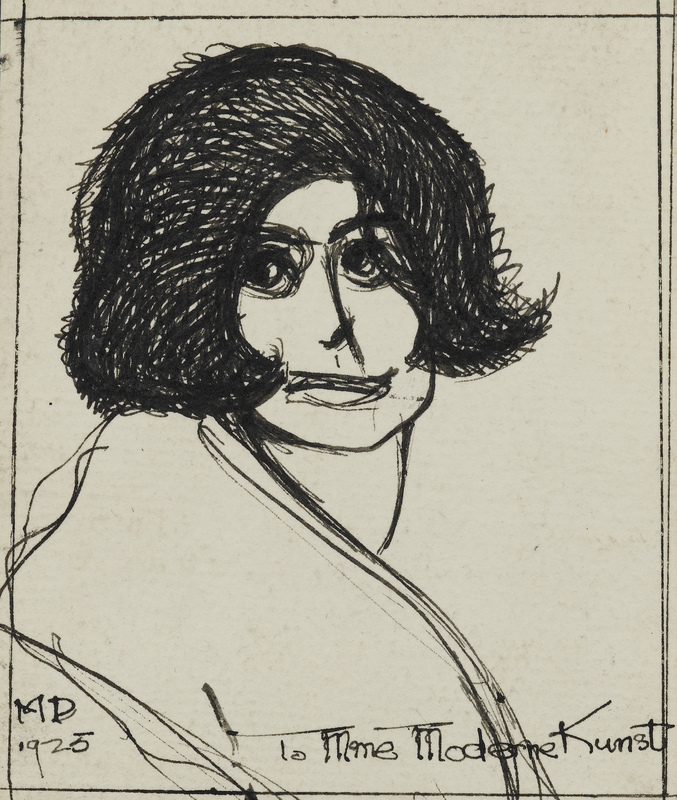 Moving to Los Angeles in 1930 enlarged the social and cultural network in which she circulated, connecting her to John Cage, Walter and Louise Arensberg, Josef von Sternberg, Peter Krasnow and a host of German émigré artists. Her Hollywood home, designed by Richard Neutra, functioned as a meeting place and gallery for a cadre of art aficionados. 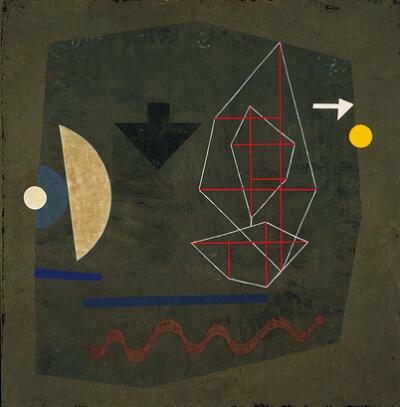 Through the troubling decades of the Great Depression and the Second World War, Scheyer single-handedly cultivated a taste for their brand of European modernism by arranging exhibitions, lectures and publications on their work, and negotiating sales on their behalf. 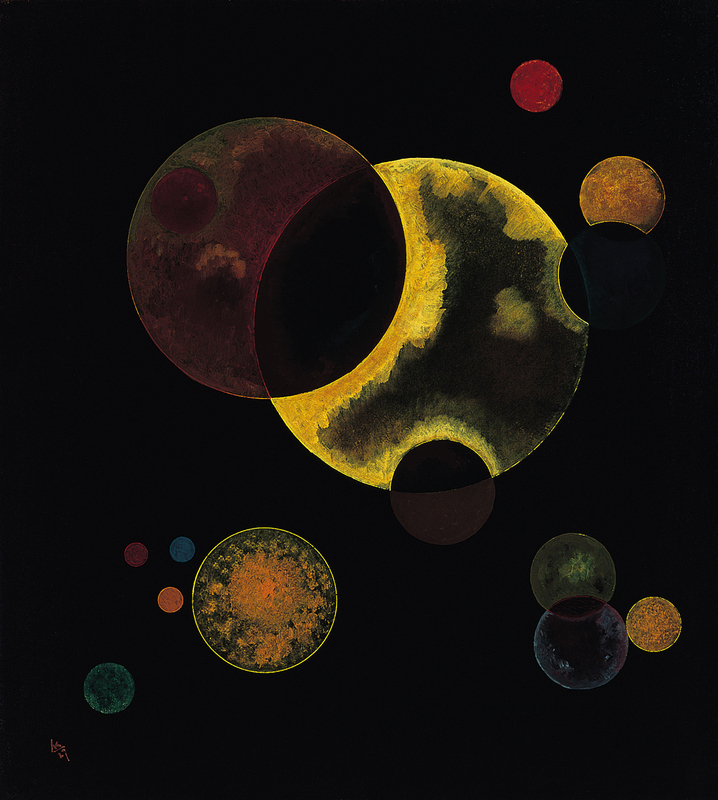 Kandinsky’s “Heavy Circles” 1927. 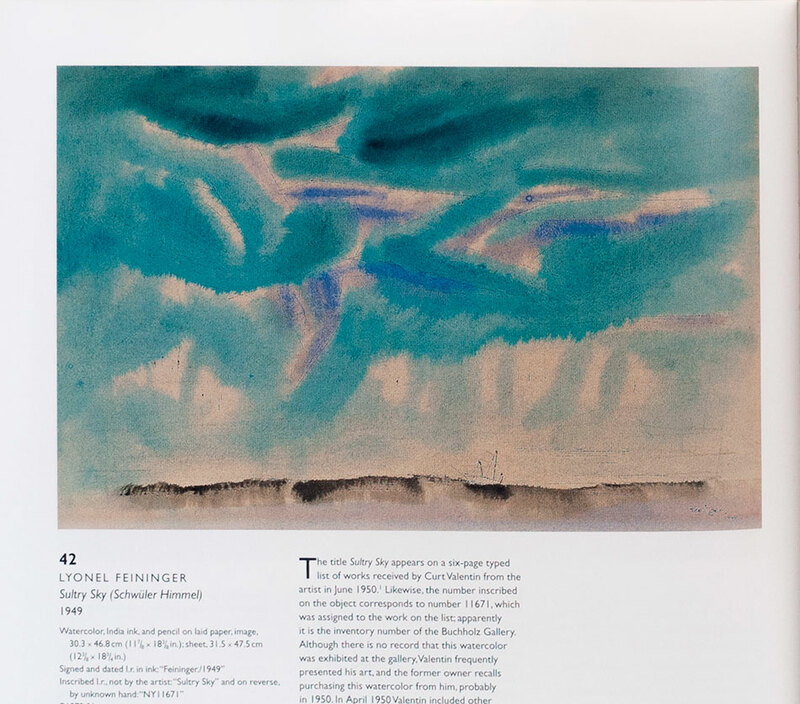 One of the most recognizable works in the Museum’s Blue Four holdings, was given to Scheyer by the artist as a gesture of friendship. 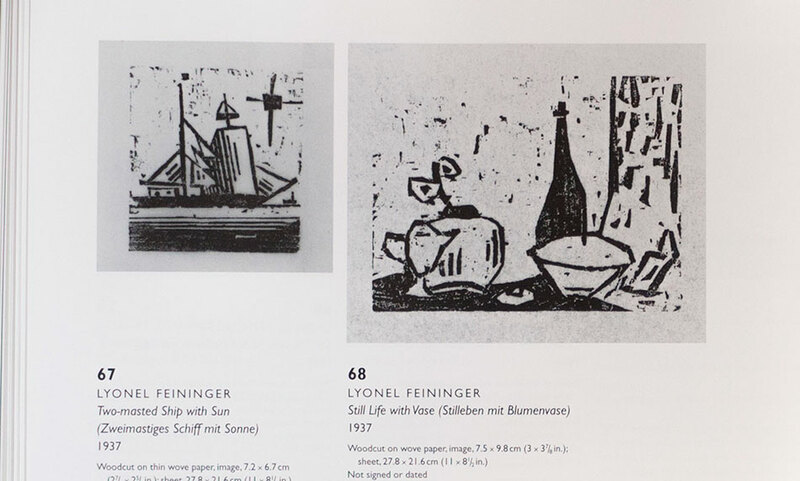 While Scheyer is well known for her support of the Blue Four artists, lesser known is that she built an impressive collection of works by other leading contemporary artists, developed out of her friendships and many social encounters. 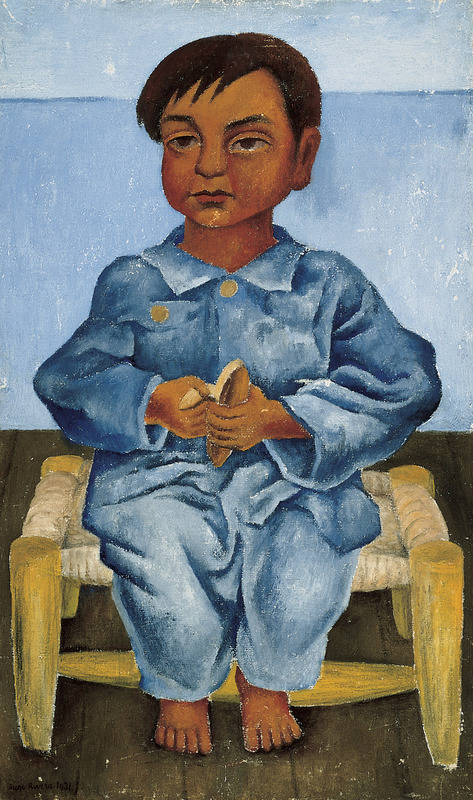 Highlights in the exhibition include Rivera’s “Blue Boy with the Banana,” 1931, which was acquired by Scheyer during her stay with Rivera and Kahlo in Mexico City in the early 1930s. 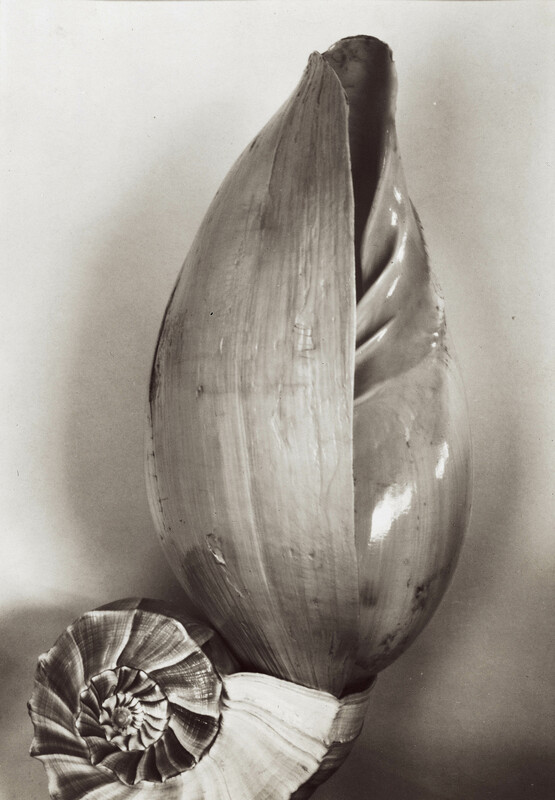 Weston’s “Two Shells,” 1927, was given to Scheyer as a gift from the artist in 1927, not long after the two met at a party given by his neighbor, Peter Krasnow. 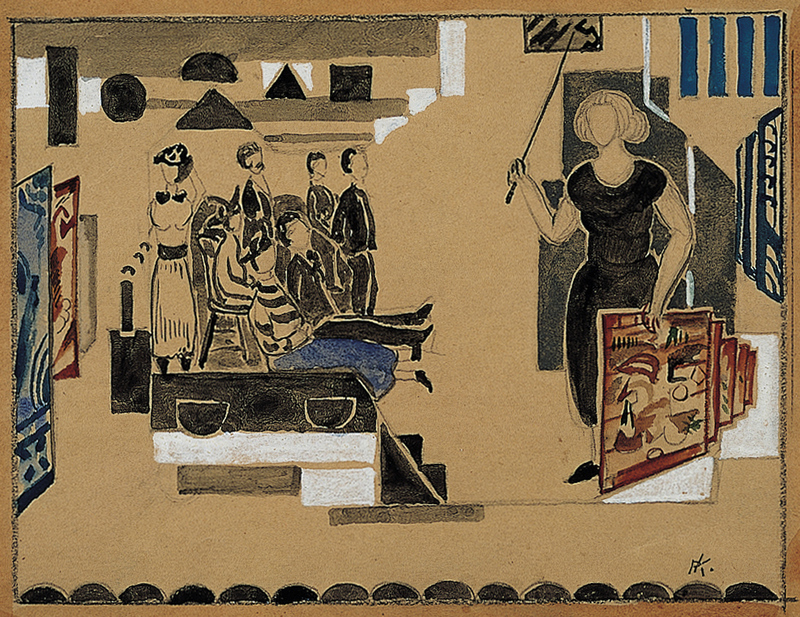 Krasnow’s illustrative watercolor “Recalling Happy Memories,” c. 1927, also gifted to Scheyer by the artist, depicts Scheyer lecturing to a small gathering, holding a painting in her left hand and a pointer in her right, with the four blue lines, recognized as symbols of the Blue Four artists, painted in the upper right-hand corner. There is a lengthy introduction to the book that provides biographical detail about Scheyer, as well as extensive excerpts from her correspondence. 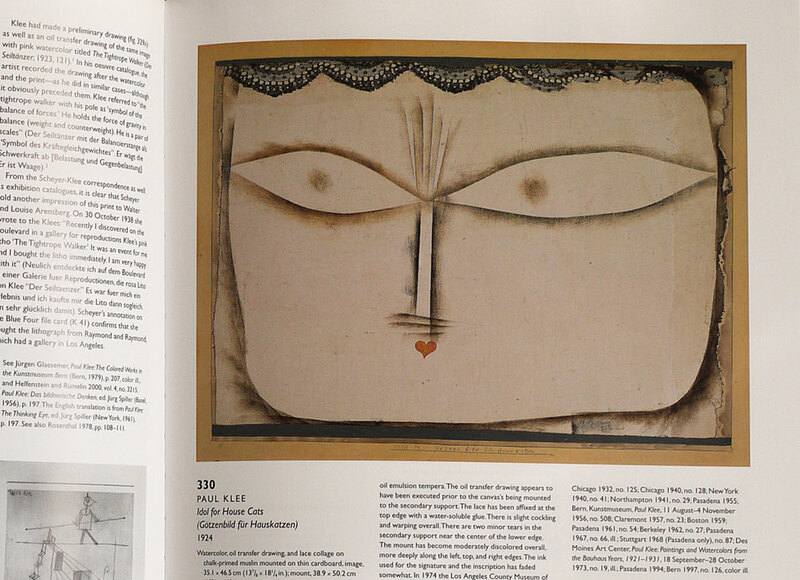 This exceptional book presents over 500 works from the collection, reproducing 237 in full color and 496 black-and-white illustrations. 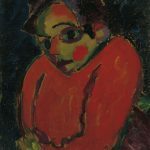 It features numerous works by the Blue Four, as well as those by such European artists as Pablo Picasso, Fernand Léger, Emil Nolde, Kurt Schwitters, and El Lissitzky. 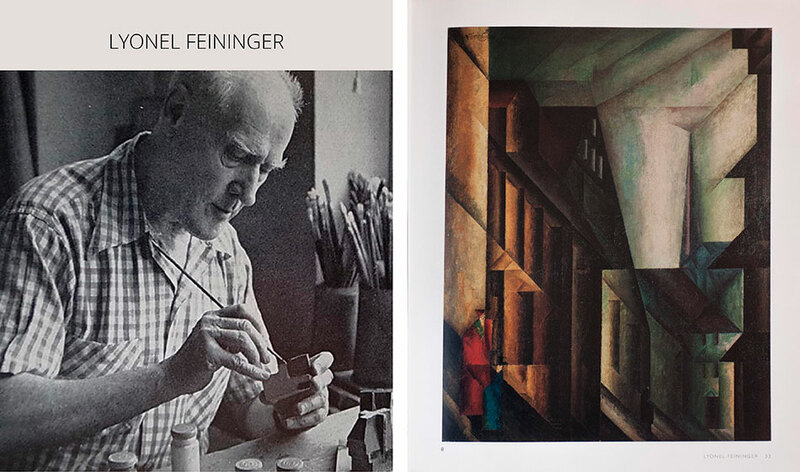 A final section is devoted to artists Scheyer knew in California such Edward Weston, Imogen Cunningham, and Diego Rivera. 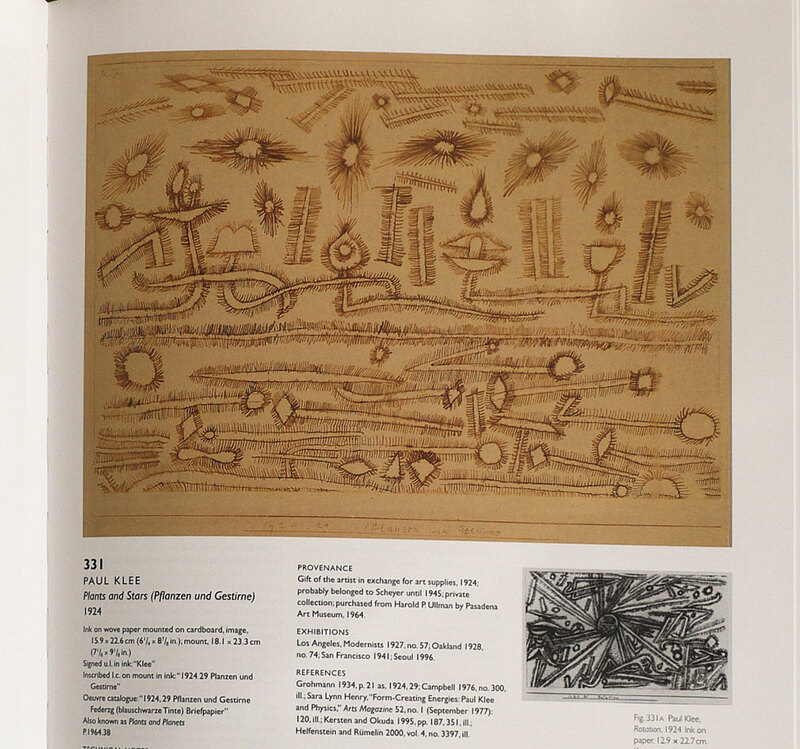 Each entry contains full documentation and an essay situating the work within a historical context. 411 W. Colorado Blvd. at Orange Grove Boulevard, Pasadena, Calif. 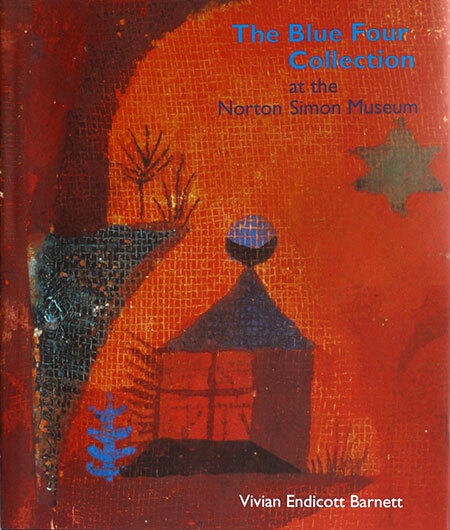 The Norton Simon Museum is known around the world as one of the most remarkable private art collections ever assembled. 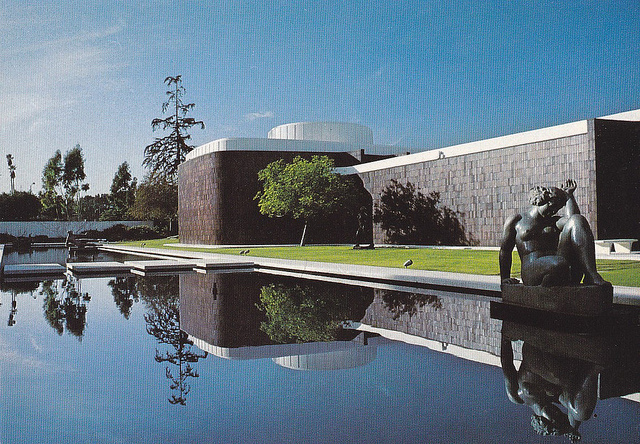 Over a 30-year period, industrialist Norton Simon (1907–1993) amassed an astonishing collection of European art from the Renaissance to the 20th century, and a stellar collection of South and Southeast Asian art spanning 2,000 years. 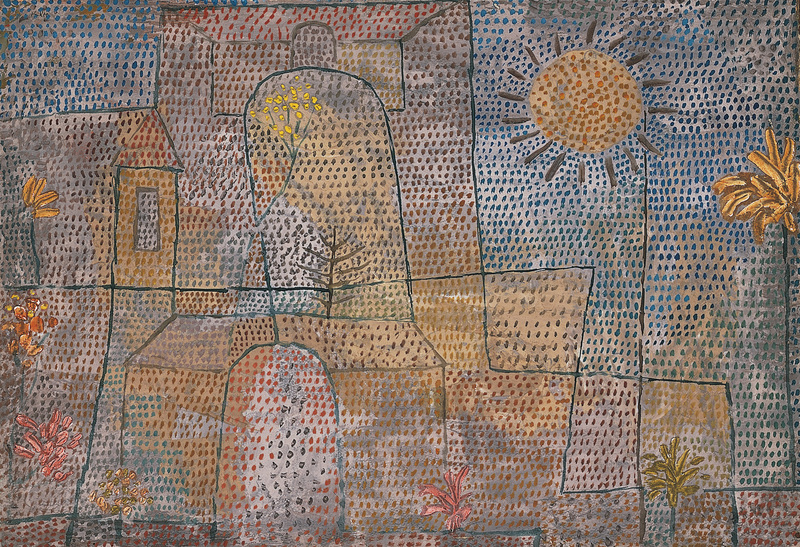 Modern and Contemporary Art from Europe and the United States, acquired by the former Pasadena Art Museum, also occupies an important place in the Museum’s collections. The Museum houses more than 12,000 objects, roughly 1,000 of which are on view in the galleries and gardens. Two temporary exhibition spaces feature rotating installations of artworks not on permanent display.